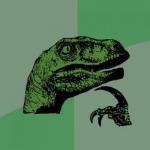 I was wondering that too, i wish it had one. 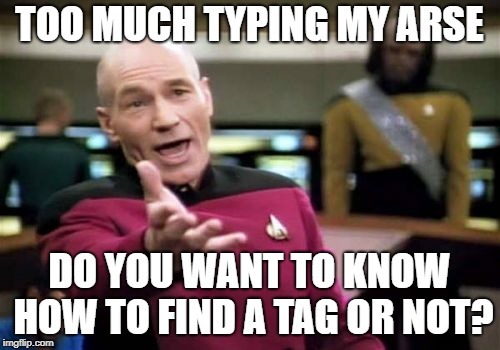 You type imgflip.com/tag/ [tag name]. No problem. 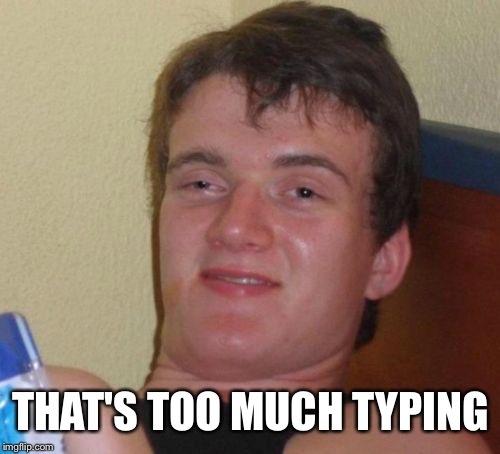 Though I really think imgflip should have a search by title bar. 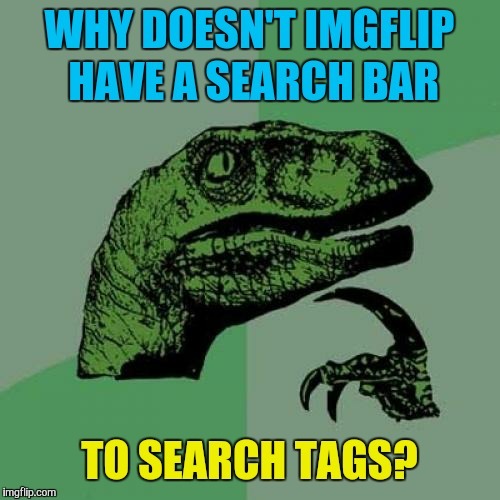 WHY DOESN'T IMGFLIP HAVE A SEARCH BAR; TO SEARCH TAGS?